Work carried out by Colne Heating is guaranteed for 12 months from the date of the work completed. Your invoice is your reference for your guarantee. 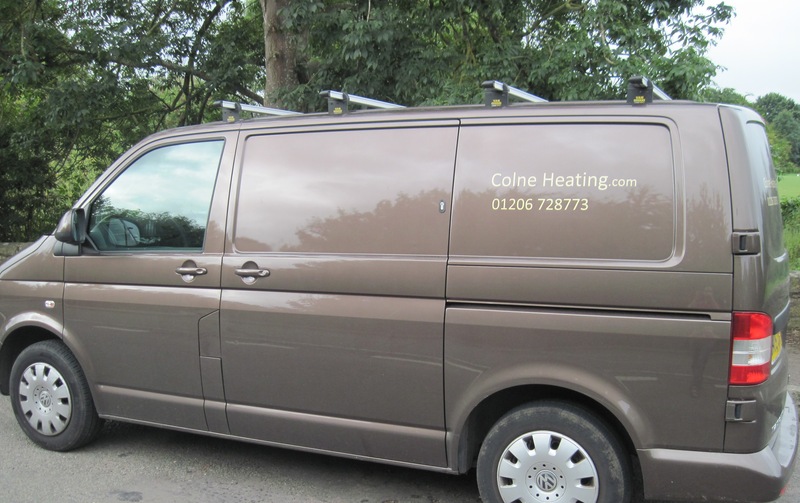 Materials supplied by Colne Heating will be covered by manufacturers warranties. Manufactures warranty for the boilers ranges from 1-5 years depending on the make & model of the boiler. Some work/repairs that is carried out may not be able to be guaranteed such as repairs to old, equipment and will be marked on your invoice.